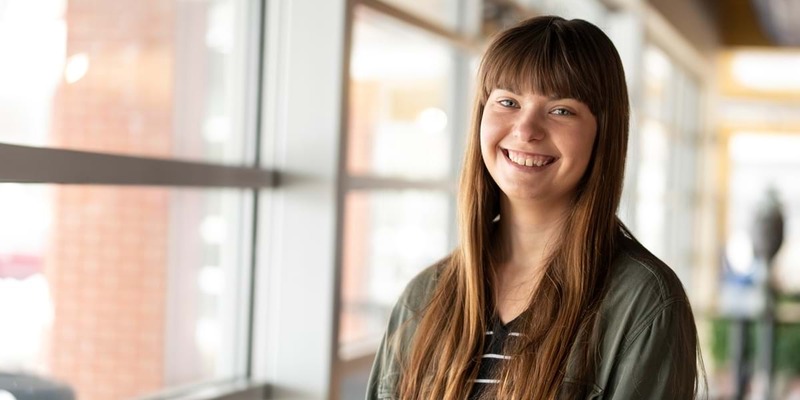 Amy plans to pursue graduate school and then a career in counseling or therapy because she has a passion for helping people help themselves. 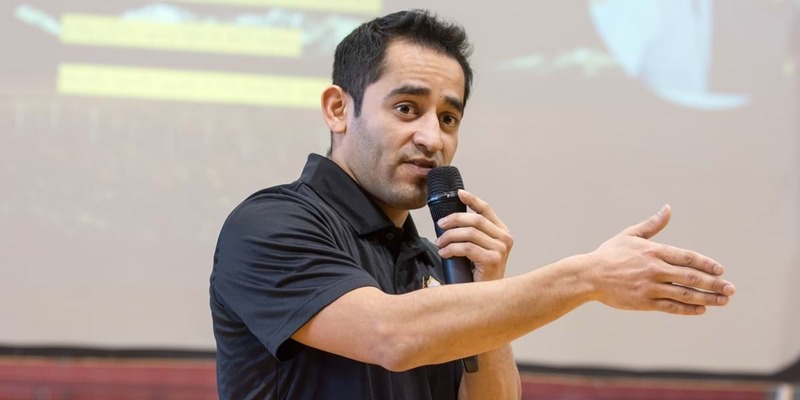 The first in his family to attend and graduate from college, Pedro is using his background in social work in his role as the executive director of La Unidad, a youth development soccer program. A love for children, nurtured through four mission trips to Haiti, led Danielle to a full-time social work career at Robin's Nest orphanage in Jamaica.